Experian Automotive recently released its State of the Automotive Finance Market report for Q1 2015 that shows subprime auto loans haven't had a lower share of the overall car loan market since 2012. 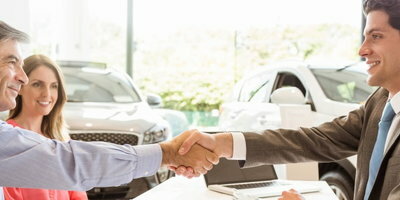 "Over the last year, there has been a tremendous amount of conversation around the growth in subprime loans, and the concern over the automotive finance industry approaching a potential 'bubble,'" said Melinda Zabritski, senior director of automotive finance for Experian. "While it's true that the volume of subprime loans is up, the same can be said for the rest of the risk categories. It's important to keep in mind that, while we should continue to watch them, the percentage of subprime loans make up a small portion of the market." According to the report, subprime loans (borrowers with a VantageScore 3.0 of 501-600) accounted for 16.2 percent of the market while deep subprime loans (borrowers with a VantageScore 3.0 of 300-500) amounted to just 3.5 percent of all auto loans. And while total outstanding auto loan balances reached a record high in the first quarter of 2015 - up 11.3 percent from 2014 - both 30- and 60-day delinquencies decreased slightly by 4.1 and 3.2 percent, respectively, when compared to 2014. 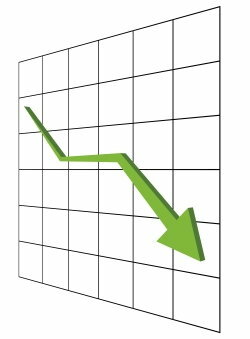 "The current stability in the automotive loan market is a testament to consumers making timely payments on outstanding loans, which is evident in the improvement in delinquency rates," continued Zabritski. "While the market is in a positive position right now, dealers and lenders will want to want to keep an eye on these data sets and use them for the good of their business, as the insights enable them to make better decisions in terms of loan terms and interest rates." So what does this mean to buyers with tarnished credit? 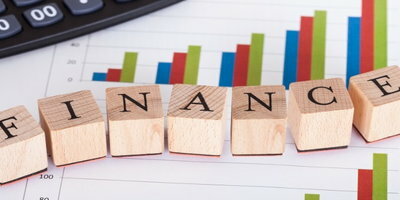 In a nutshell, it demonstrates that even though the number of subprime loans is increasing, the fact that they're increasing at a slower rate means that higher-risk lenders are being more careful in adding borrowers to their loan portfolios. Be up-to-date on the information contained in all three of your credit reports and know at least one (preferably all three) of your FICO scores. The latest report from Experian Automotive shows that the growth in subprime auto loans is slower than the overall market. 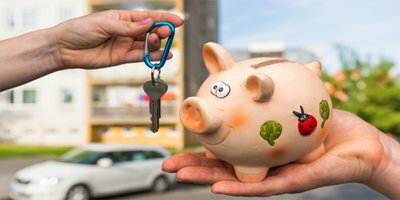 As a result, credit-challenged borrowers need to be more aware of their credit situation, have an acceptable down payment and, most importantly, should choose an affordable vehicle in order to give themselves the best chance of success. One more tip: Auto Credit Express specializes in helping consumers with credit difficulties find dealers that can give them their best chances for approved auto loans. So, if you're serious about getting your credit back on track, you can begin the process by filling out our secure online auto loan application.